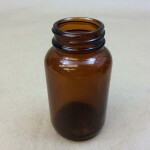 We carry a 15cc jar with a 28mm opening in amber glass. 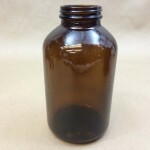 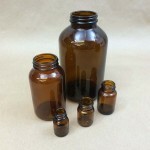 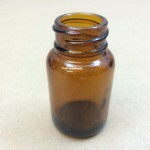 CC jars with amber glass are commonly used in cases when the product being packed is light sensitive. 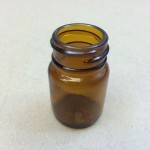 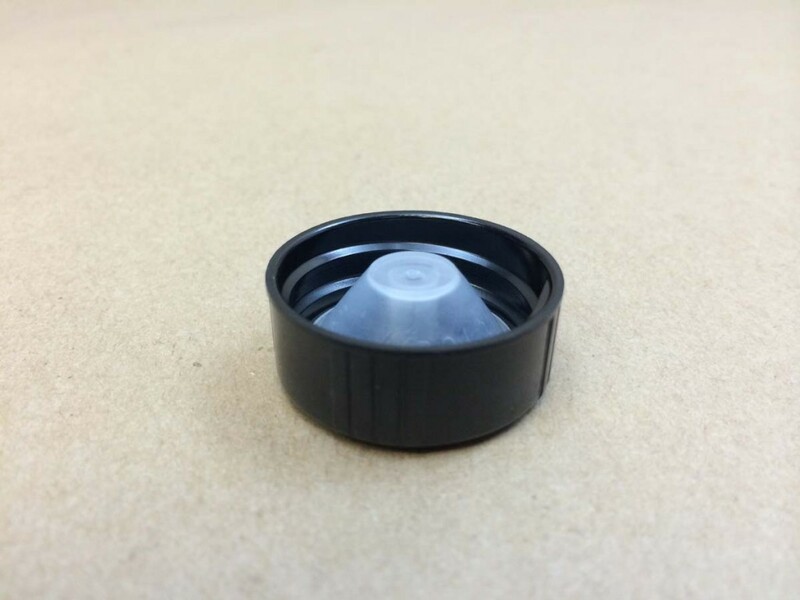 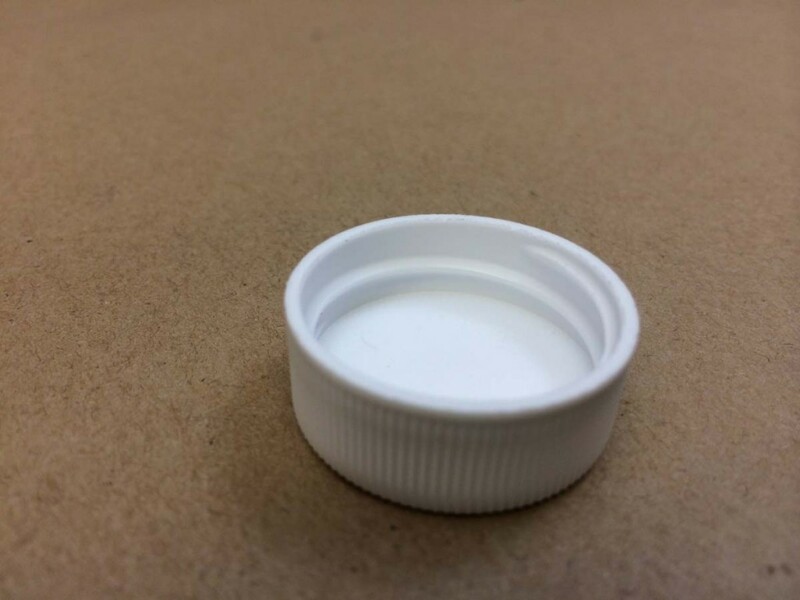 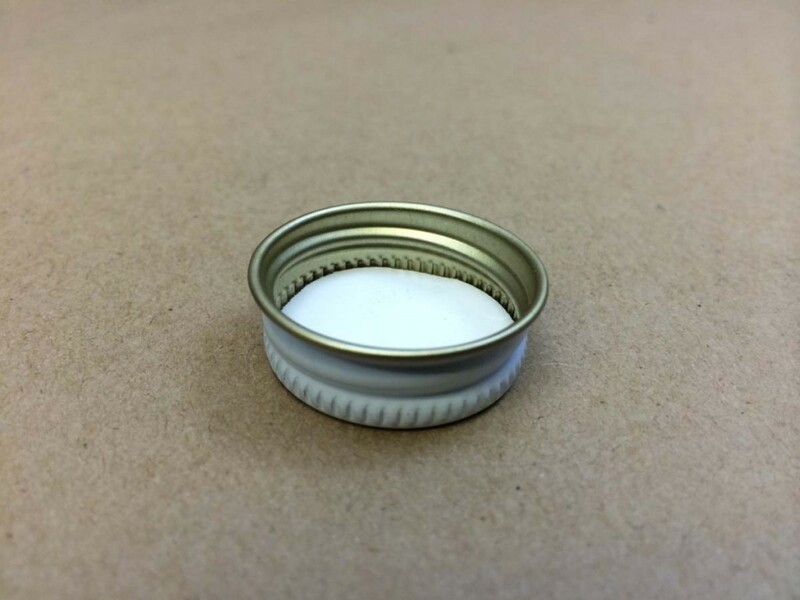 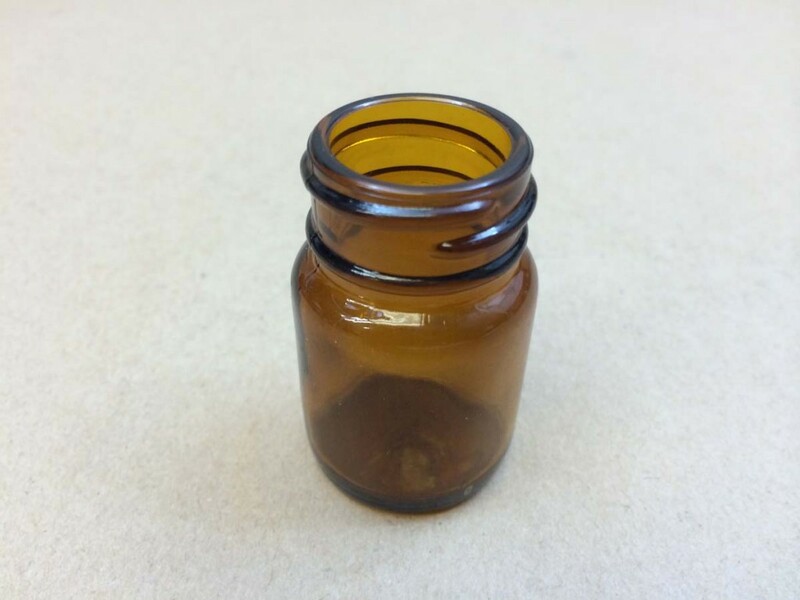 As an example, we are told the pharmaceutical industry uses this jar for vitamins, pills and powders. 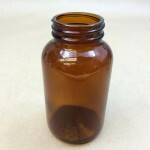 For a complete list of amber glass cc jars, please click here.